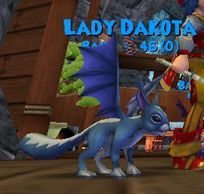 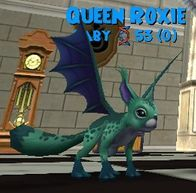 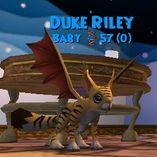 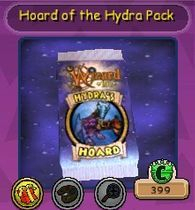 This pack is available in the Crown Shop for 399 Crowns per Pack. 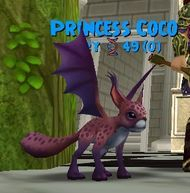 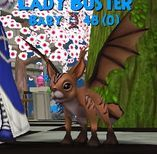 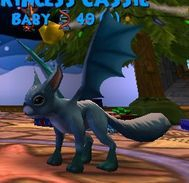 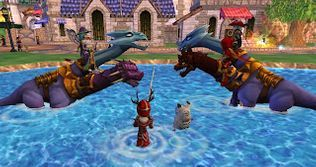 This pack introduces the very first THREE-PERSON mount as well as super adorable beast pets and more! 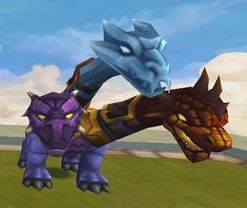 The very first 3-Person mount! 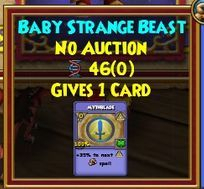 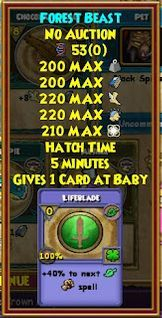 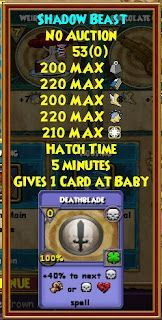 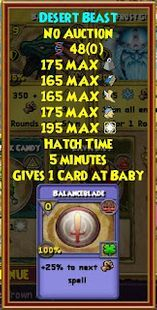 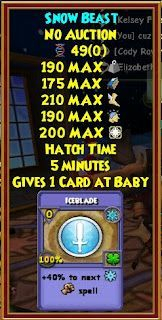 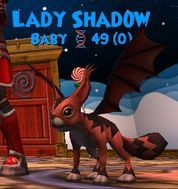 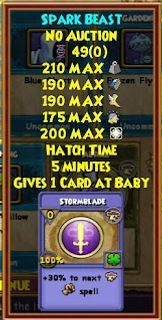 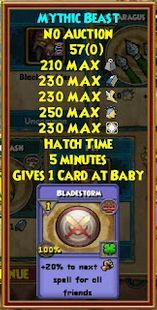 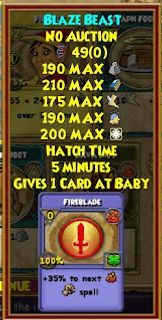 The above pet originally was in this pack, but later was removed to be put with the Winter Winds bundle card.